Ideal for low volume hand packaging and wrapping of various products. -Machine runs on 110 V.A.C. 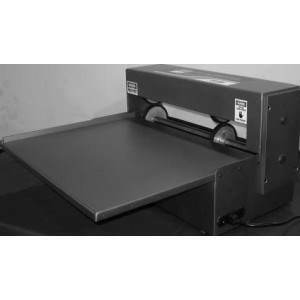 Provides a compact work cell in order to efficiently wrap and package virtually any products.